The Bradford Bike Hub is part of the Learning to Travel Differently Project which aims to promote active travel (especially cycling) to students and staff at the University and College campuses in Bradford. The hub is a one-stop-shop for all cycling needs from bike maintenance to buying a recycled bike via a rental bike scheme. The project provides training opportunities for volunteers in bike maintenance, retail skills and cycle leading skills, creating community cycling champions and providing opportunities for students and staff to further promote cycling through our Enterprise Fund. Coordinated by Choices 4 All and working in partnership with Sustrans, Bradford College, the University of Bradford, Bradford Metropolitan District Council, and Cycle-re-Cycle (a charity that re-cycles bikes and runs maintenance workshops), we hope to promote cycling as a sustainable and active form of transport for students and staff at the Bradford campuses. 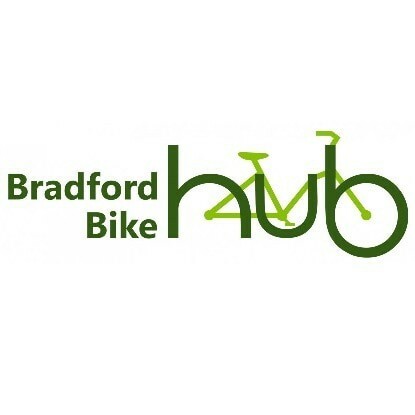 Hire a bike from the Bradford Bike Hub – it’s cheap, green, healthy travel! Before paying, please ensure availability.